Extend your brand beyond the initial loan transaction and stay connected to your customers for repeat and cross selling opportunities. 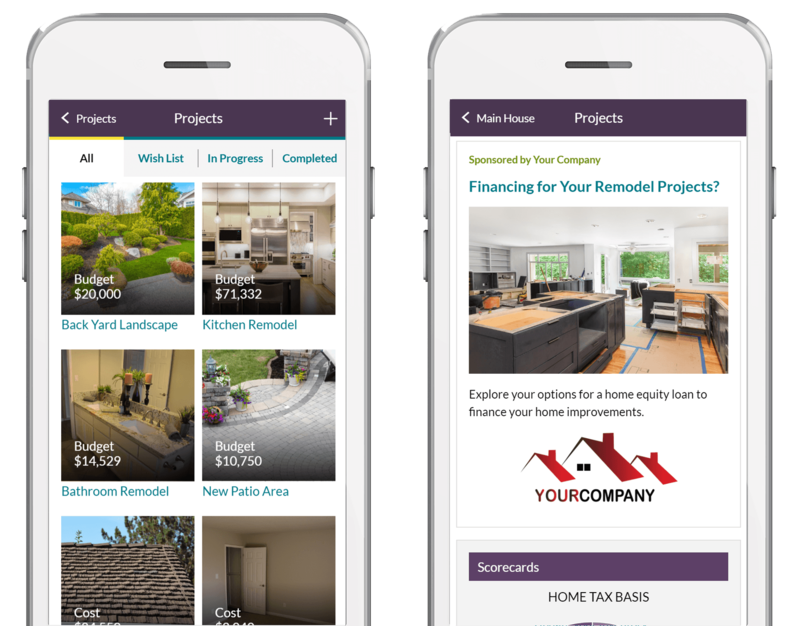 Differentiate your home consumer loan products by providing customers an innovative personal home finance suite of apps to manage their home. 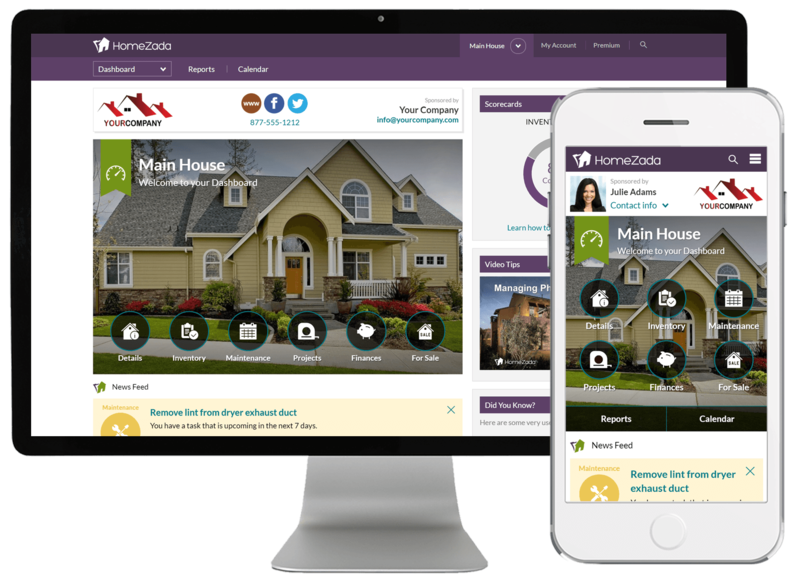 Your branded presence is displayed in mobile and desktop interfaces as well as multiple email campaigns while your customers manage their largest financial asset and biggest ongoing expense. Branding is displayed in desktop, tablet and mobile devices. Be present with your customers on an ongoing basis during the entire journey of homeownership. 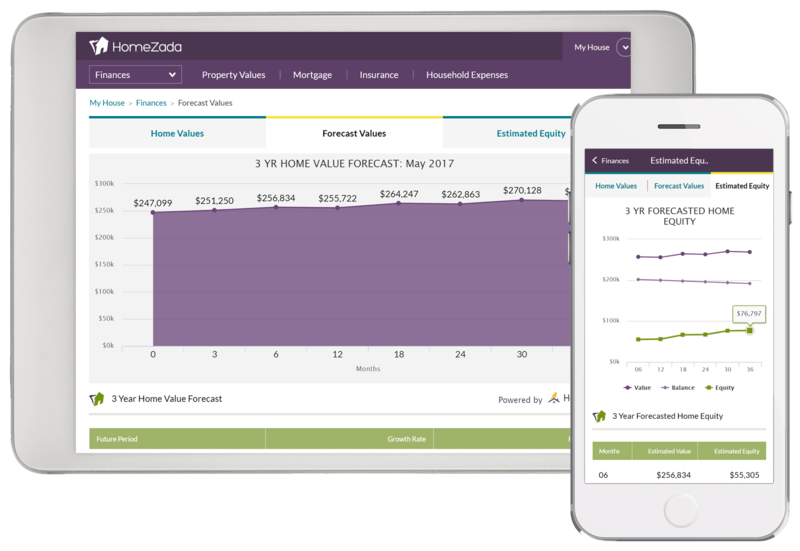 HomeZada becomes a personalized platform for each customer that helps you build repeat business with future home equity loans, refinance opportunities, referrals, and repeat business when customers buy new homes. Market loan products to existing customers when they need it. 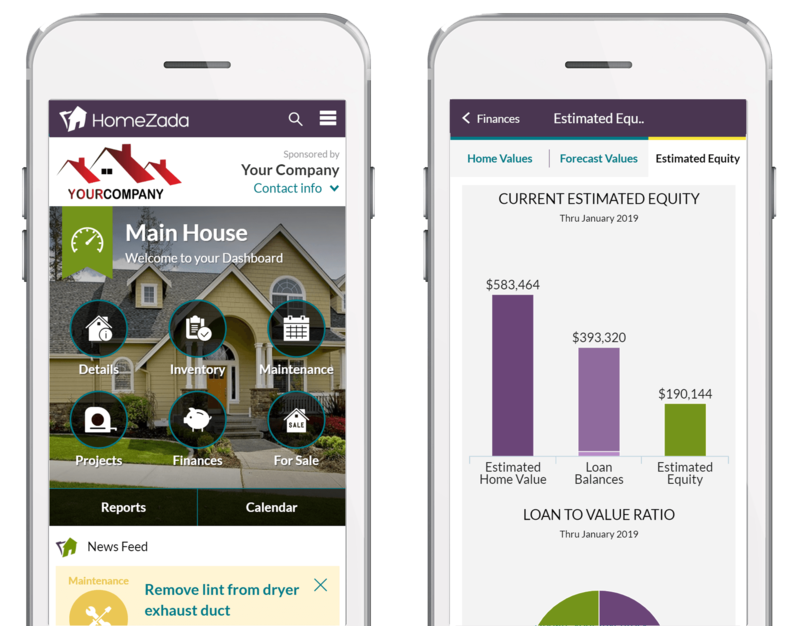 By marketing to your existing customers through the HomeZada platform, you can get new refinance or home equity loan opportunities which increases your volume. The additional benefit is the marketing costs to acquire these new opportunities is dramatically reduced compared to other digital acquisition channels.